When most people think of life in the Poconos they think about a place where they can get away from it all and enjoy the adventures of living in a less urban area. 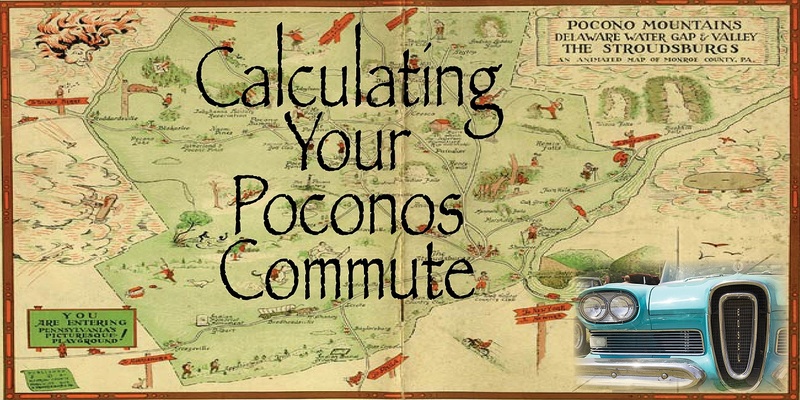 There are times, however, when Poconos residents do need to get to surrounding towns and cities—for work, for visiting families, or for other reasons. The good news is that you can get there from here . . . and to be honest, it doesn’t take all that long.